Our transactional services range from day-to-day advice on employment and safety issues within any one jurisdiction to international employment-related transactions including cross-border initiatives with a labour, employment or safety component. We provide quick and efficient advisory services to help clients address day-to-day employment and workplace health and safety needs and challenges. 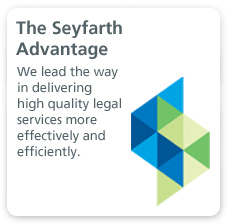 Whether a client requires advice on a performance management issue, a bullying complaint, sexual harassment, a policy change, entitlements, obligations, or dealing with a safety issue that has arisen on site, we are able to provide the most appropriate advice and draw upon the strengths of our entire legal team to address the issue. In addition to our employment and workplace advisory capabilities, we offer dedicated drafting services for employment contracts, protection of business clauses, and workplace policy development. 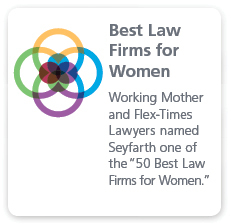 Seyfarth has a dedicated and unique team of international employment lawyers performing international and multi-jurisdictional work on a global basis. International Transactional Assistance: Mergers and acquisitions, spin-offs and joint ventures, including HR due diligence, international employment structures, advice regarding union and/or works council consultation, business transfer laws and post-transaction workforce integration issues. The workplace can be a high risk environment and in Australia, it is certainly a highly regulated environment. 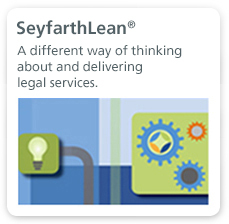 Seyfarth Shaw aims to view risk through the eyes of our clients balancing risk with commercial objectives. Click on the link to find out more about our Workplace Strategy, or our Workplace Risk services in Australia.